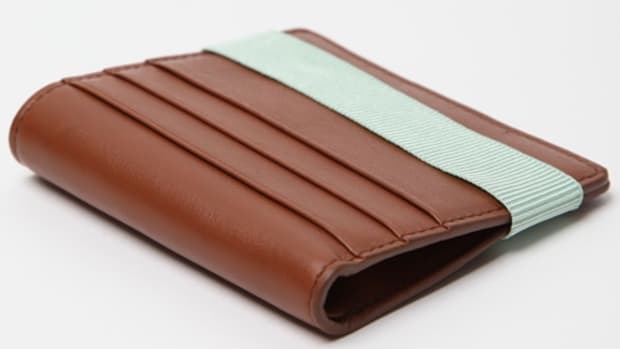 Get rid of that boring black wallet and try something a bit more colorful this season. 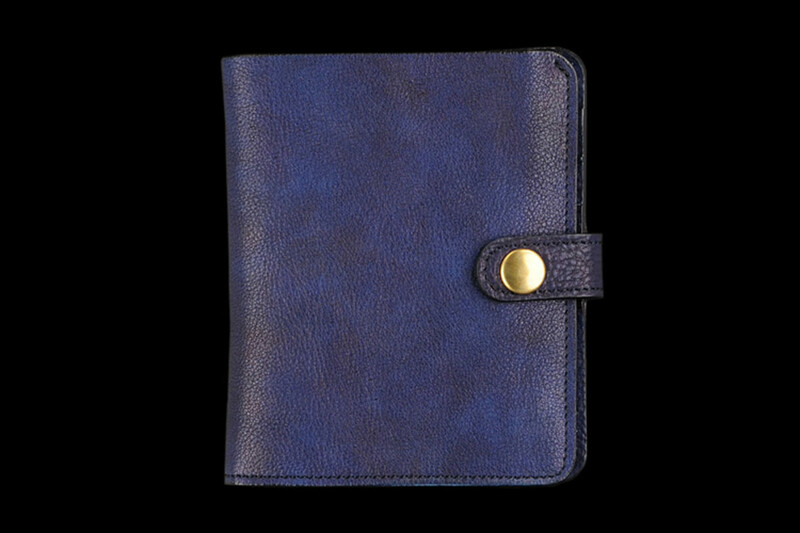 Blue Blue Japan&apos;s bi-fold wallet is meticulously crafted from a natural indigo-dyed calfskin leather, a color that is sure to break-in with a beautiful patina. 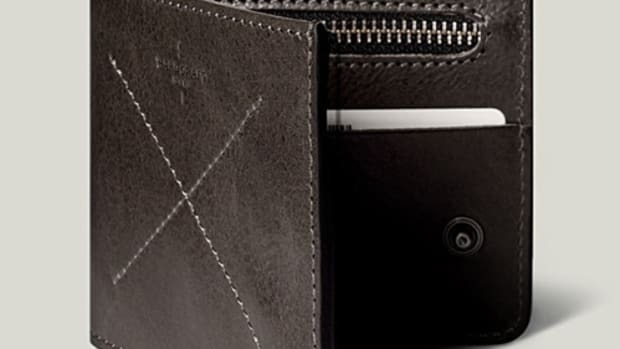 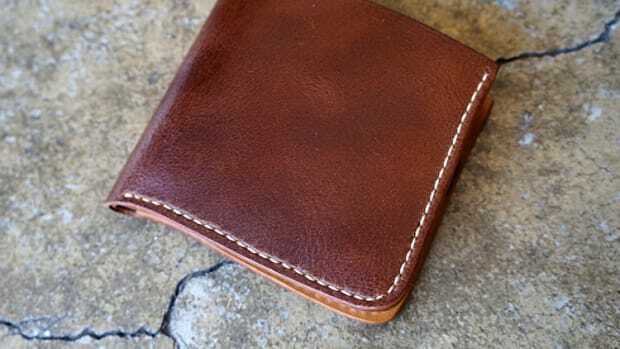 The wallet has compartments for all your cards and coins and brass hardware keeps it all locked up and secure.